We finished off our road trip of Romania by driving back across the flat plains of Hungary to Budapest. In a previous life I founded and directed Walt Disney Hungary when I was an executive of the “mouse house”. During that time I had grown to love Budapest, which became my second home. And over the years I saw the city grow out of the ashes of communism and regain much of its ancient beauty. However Ruth had only seen Budapest once and that was in the cold, dark, snow of December when we visited the office Christmas party; we were long overdue a summer visit. It was also a great opportunity to meet again with my old friend Gabor, who had headed the Budapest office for me, and enjoy some great Hungarian hospitality at his beautifully crafted Budapest town house. 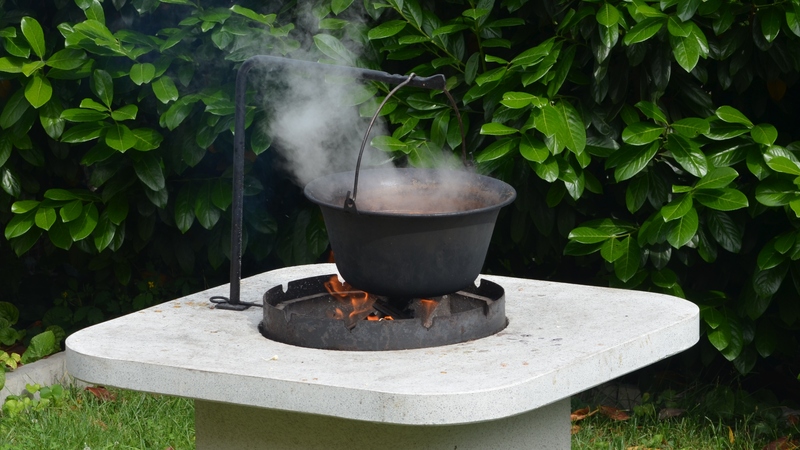 We were greeted by Gabor and his wife with a wonderful Hungarian goulash cooked in the traditional way in a cauldron over an open fire in a slow process that takes many many hours. But, for the visitors at least, all the effort was worthwhile! The next day I made an early visit to my old offices near “Heroes Square”, and had a lovely opportunity to meet up with the team leaders who so faithfully led my central teams over my time in Disney. The rest of the day was full-on touristic sightseeing, and what a lot there is to see, and hear, and taste among the many glories of the ancient and imperial city: from citadel to ancient fortress to cathedral to parliament building to Victorian marketplace to grand opera house to the beautiful and ever changing Danube – every taste is catered for! Gabor is a designer at heart, and has recently shown himself to be an excellent photographer. He certainly showed a wonderful eye for the varied architecture of Budapest as he guided us through the beautiful streets. 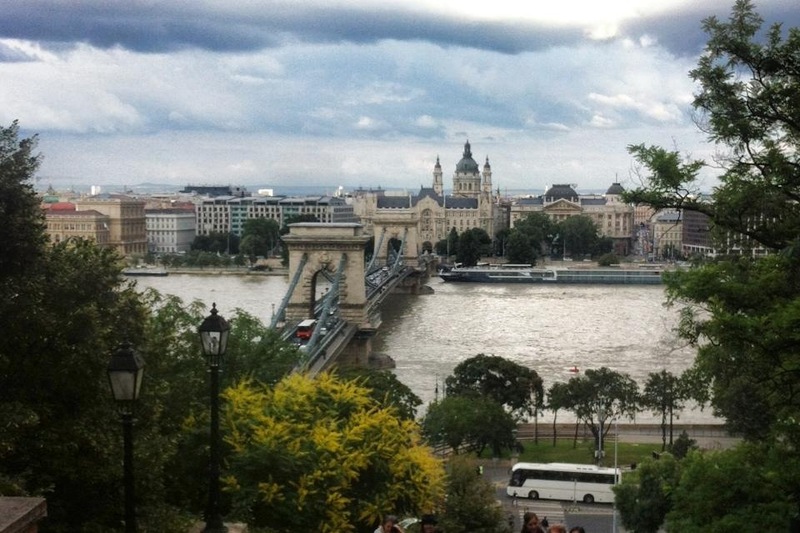 Our time in Budapest was a wonderful way to close the loop on our stay in central Europe. Budapest gave me time to look back from an emotional distance at the commercial executive life that I once really enjoyed and at the time so fulfilled me. At the same time Transylvania had excited me with the glimpse of so many lives given wholeheartedly to God. Together Budapest and Transylvania gave Ruth and I a wonderful opportunity to reflect on just how much God had challenged, stretched, and changed our hearts and minds and souls in just one year.